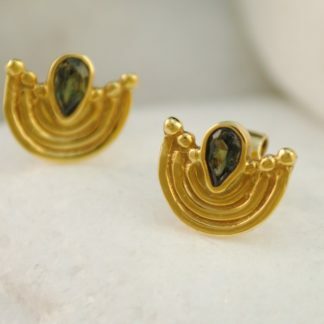 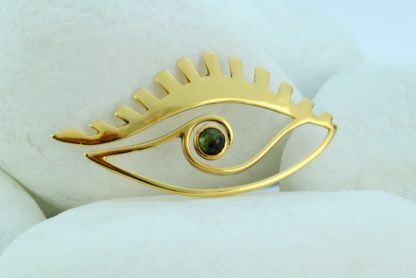 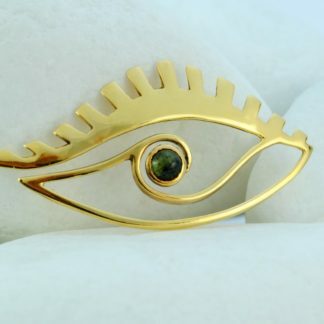 An impressive handmade evil eye pendant from the A. Leondarakis collection in gold plated solid sterling silver decorated with a green tourmaline. 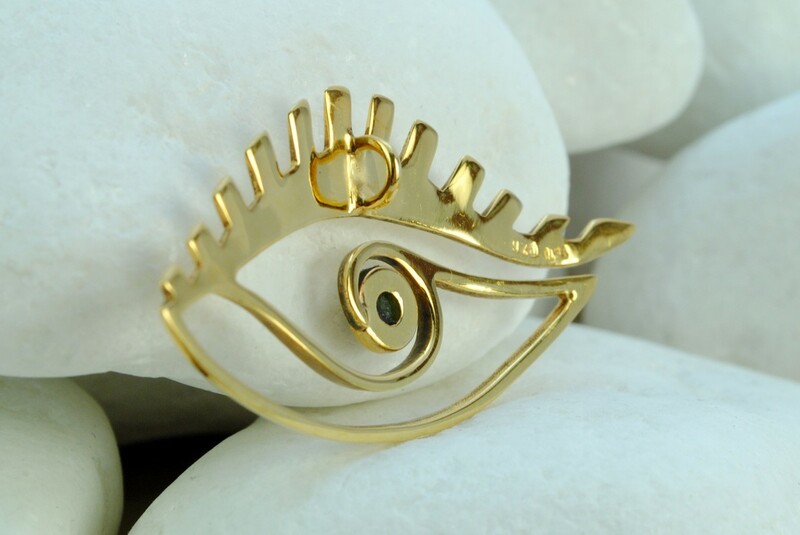 An impressive evil eye pendant from the A. Leondarakis jeweler’s collection. 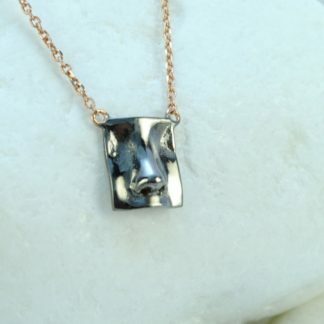 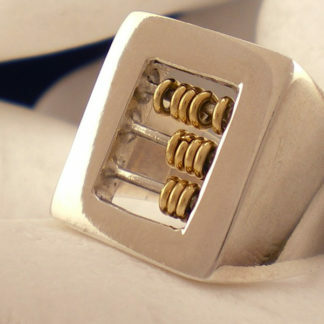 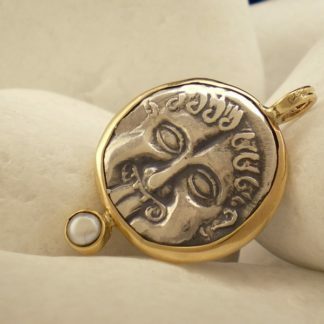 The pendant is handmade from solid sterling silver and has been gold plated to acquire a stunning finish. 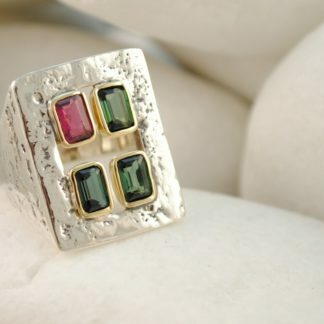 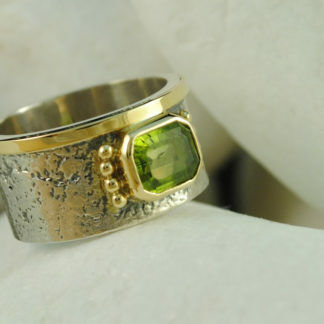 It is decorated with a green tourmaline in its center. 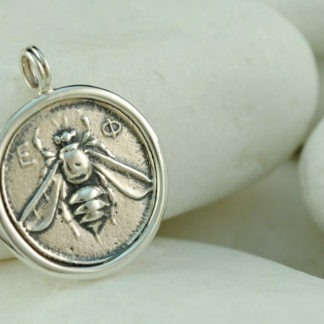 The pendant is available in other metals and finishes, please contact us for pricing.